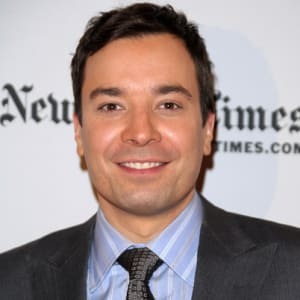 Late-night host and comic Jimmy Fallon was born on September 19, 1974, in Brooklyn, New York. Fallon first started performing stand-up comedy in high school and later dropped out of college to pursue his comedy career. In 1998, Fallon landed his dream job, joining the cast of Saturday Night Live. 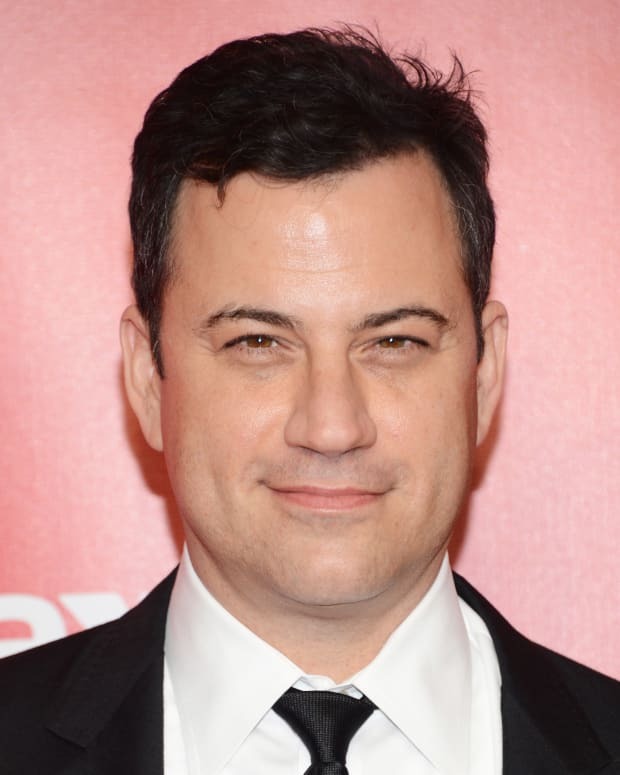 A subsequent attempt at a big-screen career stalled, but the comedian found success as host of Late Night with Jimmy Fallon beginning in 2009. 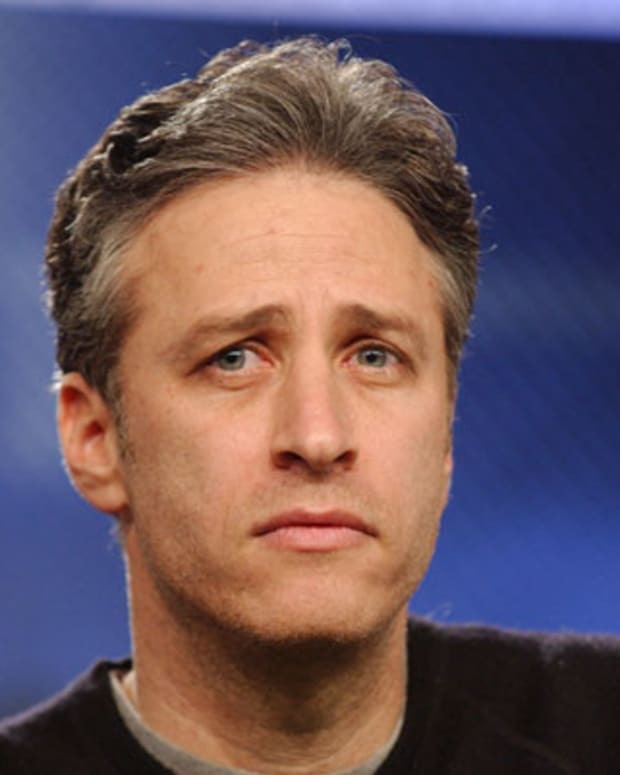 He debuted as the new host of the Tonight Show Starring Jimmy Fallon on February 17, 2014. Comedian and actor James Thomas Fallon Jr. was born on September 19, 1974, in Brooklyn, New York. He was a Saturday Night Live enthusiast since childhood, and the caption for his photo in his 8th grade yearbook read: "Most likely to replace David Letterman." 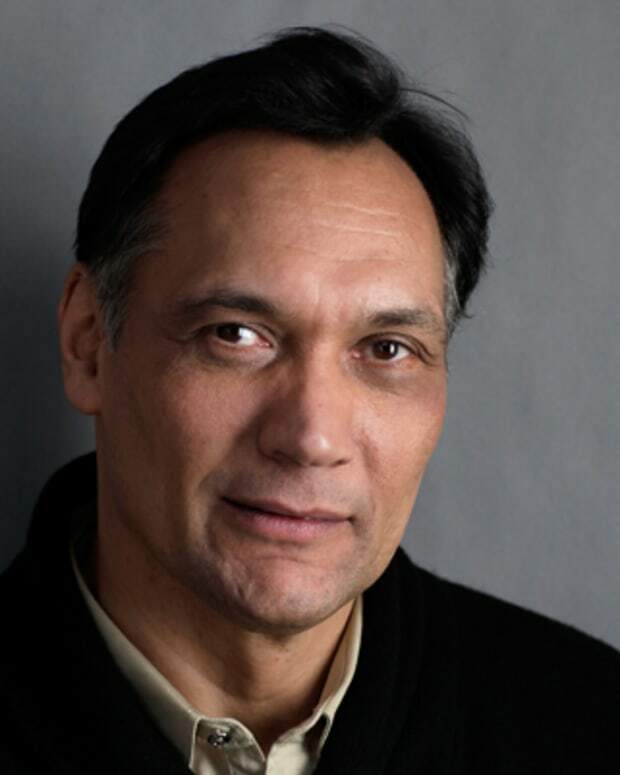 He attended the College of St. Rose in Albany before dropping out just shy of graduation to pursue a career in comedy in Los Angeles, California. In the late 1990s, Fallon moved back to New York and fulfilled a lifelong dream. He got a chance to audition for his favorite show, Saturday Night Live. Meeting with co-creator and producer Lorne Michaels, Fallon won him over with his impression of Adam Sandler. 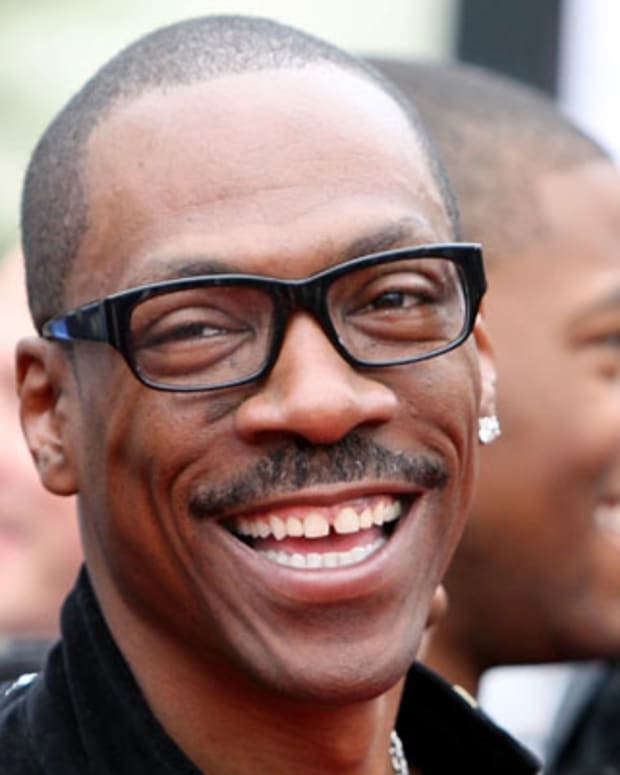 He joined the show&apos;s cast for the 1998-1999 season, which also featured Will Ferrell, Tracy Morgan and Molly Shannon. During his time on the show, Fallon became known for his impressions. He took on such famous names as Robert De Niro, John Lennon, Chris Rock and Mick Jagger. As for original characters, Fallon brought to life a diverse mix of personalities. There was a snotty department store clerk, a boy-band member and a sullen Boston teen, among others. Fallon also co-hosted the show&apos;s recurring news sketch "Weekend Update" with Tina Fey. The duo proved to be a popular pairing with the show&apos;s fans. 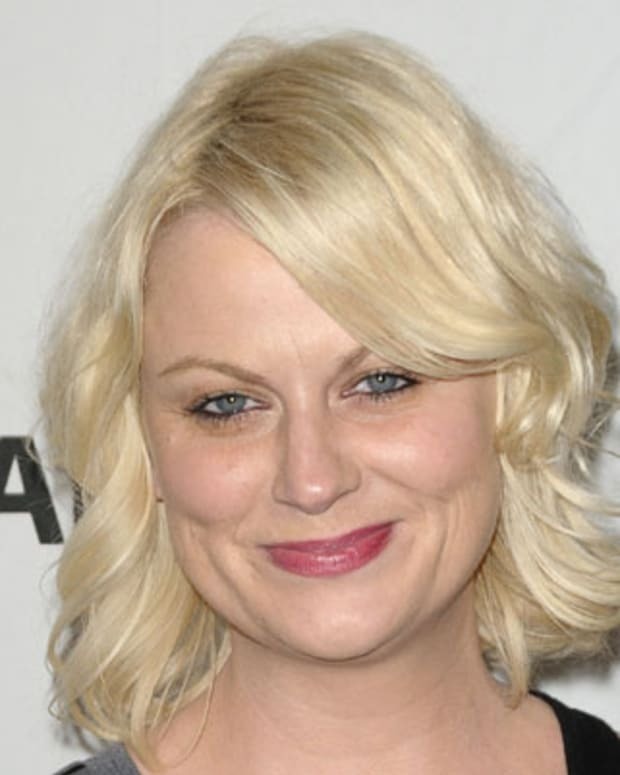 Fallon co-hosted the MTV Movie Awards in 2001 with Kirsten Dunst and hosted the MTV Music Awards in 2002. 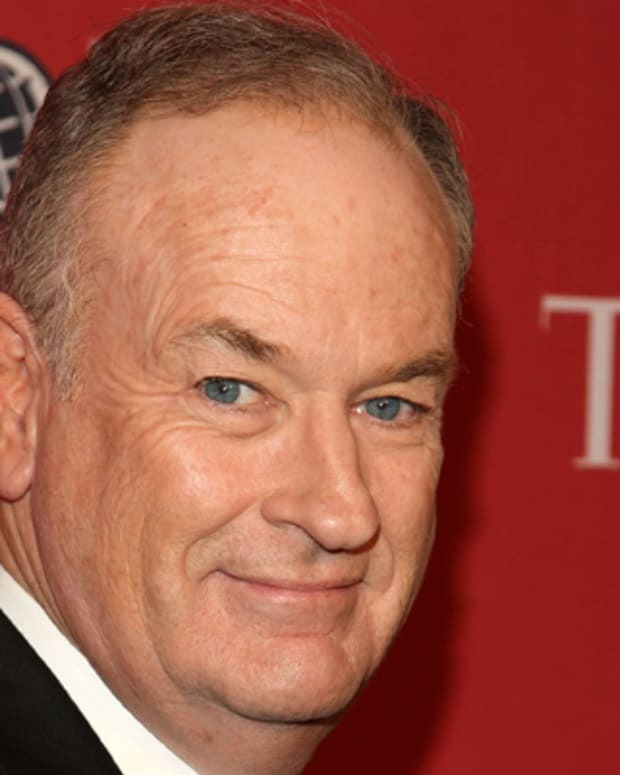 In 2004 he announced during the "Weekend Update" section that he was leaving the show. He then attempted to transition into feature films, with mixed results. That year, Fallon teamed up with Queen Latifah for the crime comedy Taxi, which proved to be a commercial and critical dud. He paired up with Drew Barrymore for the 2005 baseball-themed romantic comedy Fever Pitch. In 2006 Fallon showed a more dramatic side in Factory Girl. The film starred Guy Pearce as artist Andy Warhol and Sienna Miller as his muse, Edie Sedgwick. Fallon played promoter Chuck Wein. In 2008, Fallon landed a challenging, high-profile role. 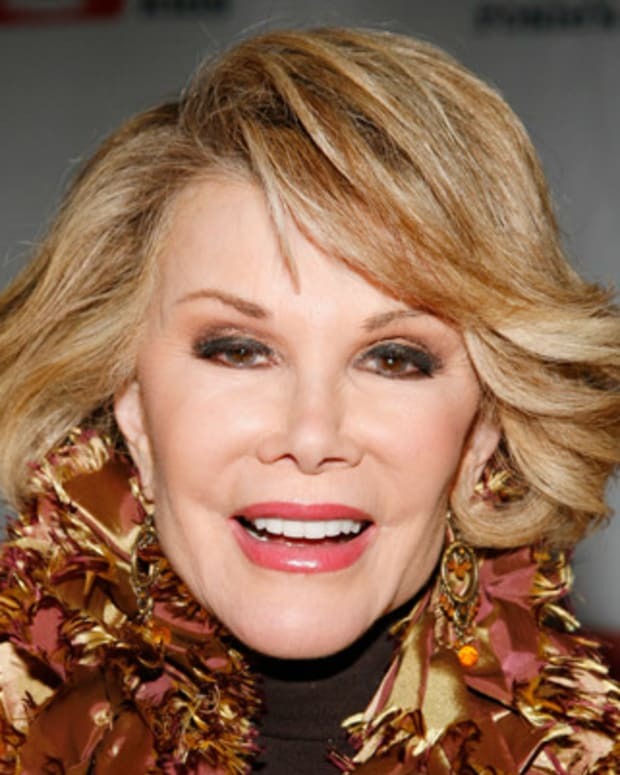 NBC announced that the young comedian would be taking over Conan O&apos;Brien&apos;s late-night talk show the following year. He was under a lot of pressure when his show, Late Night with Jimmy Fallon, first aired in March 2009. His first guests included Robert De Niro and Justin Timberlake. While he initially received mixed reviews, Fallon eventually became a popular late-night host. His boyish charm and quirky spoofs and stunts won over audiences. In addition to interviews and monologues, Fallon performed comedy segments, including playing games with guests and making humorous videos. Backed by the hip-hop band The Roots, and boosted by such fan-favorite segments as "Slow Jam the News" and "Thank You Notes," Fallon routinely beat out competition from Letterman and Jimmy Kimmel&apos;s shows during his early years on The Tonight Show. However, as the rhetoric of the 24/7 news cycle grew increasingly polarized, Fallon found himself losing ground in the ratings to fellow late-night host Stephen Colbert, who was not shy about criticizing President Donald Trump&apos;s actions. The situation was underscored by then-candidate Trump&apos;s appearance on The Tonight Show in September 2016, when Fallon playfully messed up his guest&apos;s hair. Although the interaction was hardly out of the ordinary for a host known for being a nice guy, he drew heat for "humanizing" a candidate who had already offended many with his comments. In June 2018, after Fallon expressed regret with the way he handled the interview to The Hollywood Reporter, Trump told him to "be a man" on Twitter. In response, Fallon tweeted that he was making a donation in Trump&apos;s name to the Refugee and Immigrant Center for Education and Legal Services (RAISES), a Texas nonprofit that was dealing with the fallout of the administration&apos;s arrests and detaining of immigrant families at the U.S.-Mexico border. In addition to his duties for The Tonight Show, Fallon hosted the Golden Globe Awards in 2017. Fallon lives in New York City. He married Hollywood producer Nancy Juvonen on Necker Island in the Caribbean on December 22, 2007. The couple welcomed their first child together in July 2013. They named their daughter Winnie Rose. Their second daughter, Frances Cole, was born on December 3, 2014. 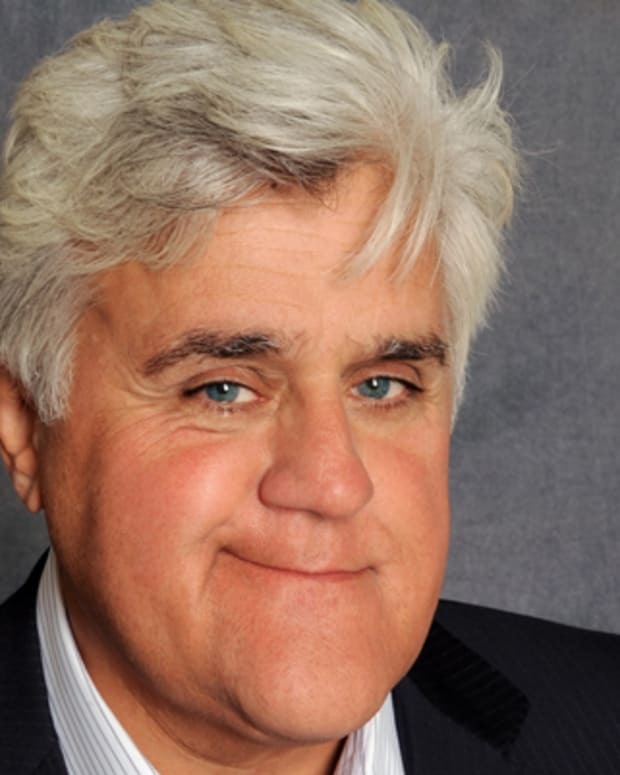 Comedian Jay Leno was the longtime host of NBC's The Tonight Show. 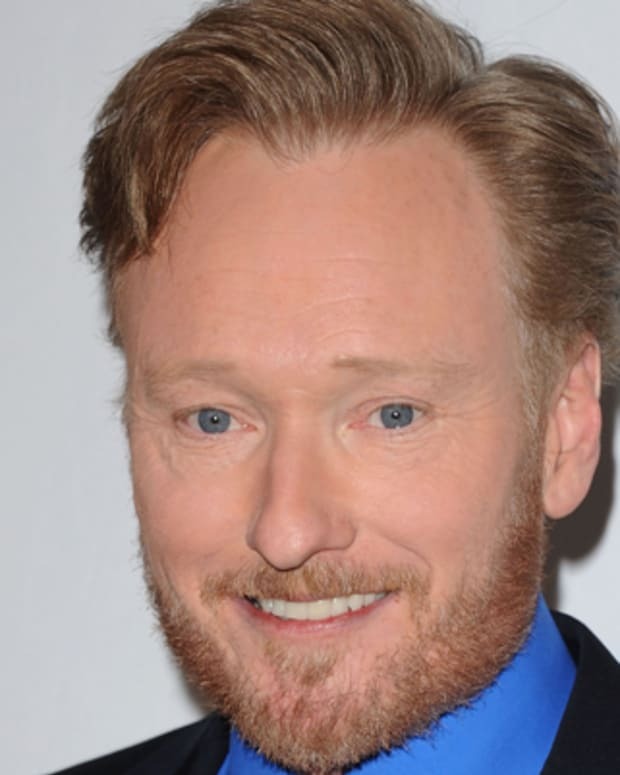 Comedian and writer Conan O'Brien rose to fame as the host of the talk show Late Night and later the Tonight Show and Conan.